…next to the Thames Path in Rotherhithe! 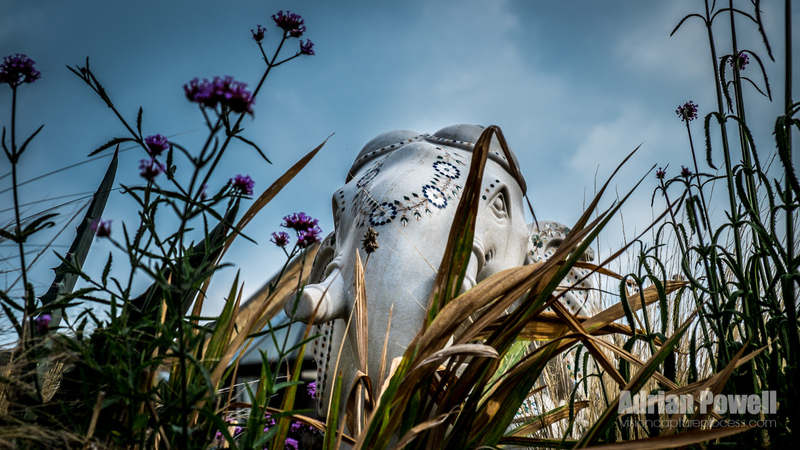 Saw this elephant hiding in a garden above me while walking along the Thames path last week – I was walking from Bermondsey to Canada Water (not by the most direct route!) for a sunny lunchtime walk scouting for future photo possibilities – I could so easily have missed this as it was above head height. Edited in Lightroom 5.6 – improved levels, graduated filter to darken sky – darkened some of the foliage to make it less distracting, cropped and sharpened.